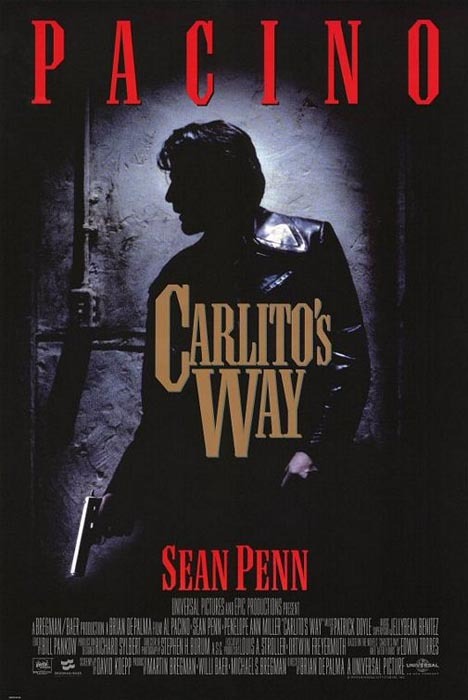 From the director of Scarface comes the critically acclaimed crime thriller Carlito’s Way. Oscar® winner Al Pacino gives an electrifying performance as former drug kingpin Carlito Brigante, who is sprung from prison by his high-powered attorney (Academy Award® winner Sean Penn). He stuns the New York underworld by vowing to go straight from a history of violence, but his plans are undermined by misguided loyalties and an outmoded code of honor. In a life-or-death battle, Carlito takes on the relentless forces that refuse to let him go. Co-starring John Leguizamo and Luis Guzmán, Carlito’s Way is a powerful, action-packed ride all the way to its explosive conclusion. 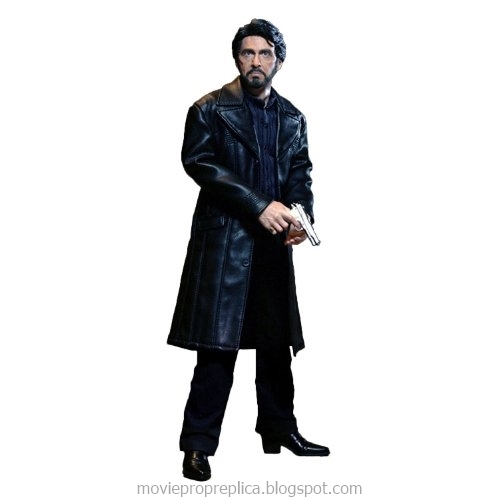 Carlito's Way Movie Prop Peplicas, Figures, Toys and Collectibles! From the Manufacturer: Action Figure ‘Carlito Brigante’ from the movie ‘Carlito’s Way’ 1993. This fabulous authentic figure is true to 1/6th scale with over 30 points of articulation and slim muscle PVC & ABS body.